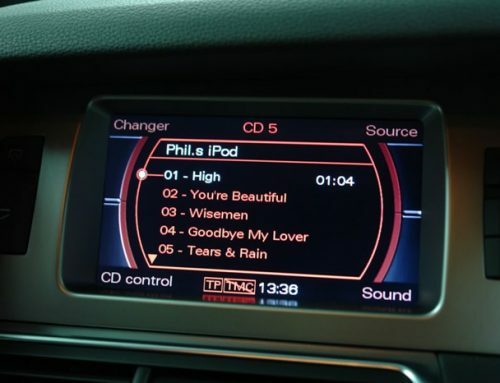 To retrofit navigation systems to Audi cars with screen. 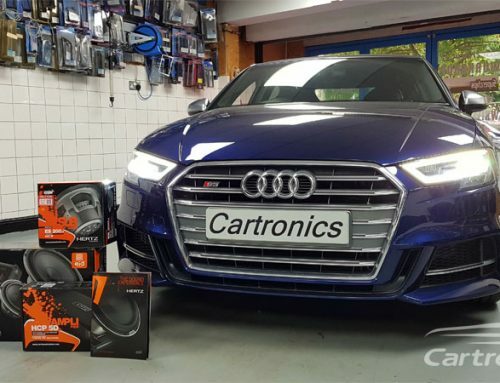 With this retrofit we can install navigation into the original cars (A4 A5 Q5) with original colour screen, the navigation retrofit also enables a touch screen option to use for GPS and or options for Digital TV and or AV inputs including a rear camera. Great product, looks 100% factory at a fraction of the price.